William Brown died on January 29th according to the medical examiner’s records. The cause of death is listed as “penetrating trauma from exploding vaporizer pen.” The Fort Worth Star-Telegram spoke to the man’s grandmother, Alice Brown, who explained that the explosion occurred in the parking lot of a local vaporizer store just moments after he had purchased the vape pen. 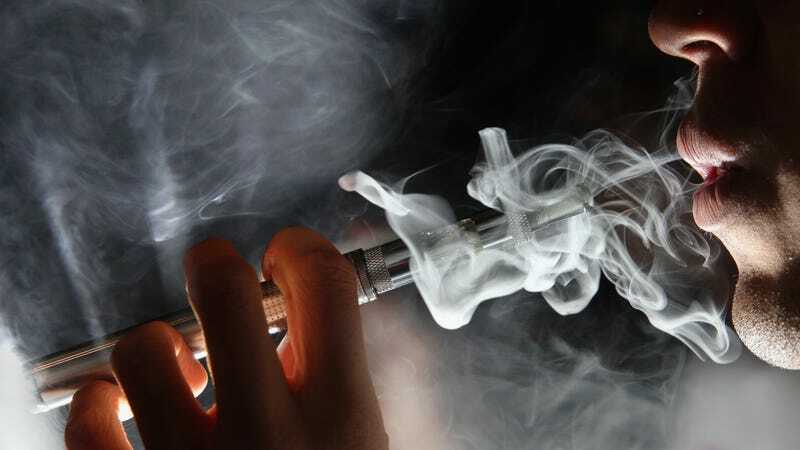 Alice Brown told the paper that her grandson had asthma and was not a smoker, but he’d heard a certain type of vape pen could help with his condition. He reportedly was trying the vape for the first time in a car when it exploded and severed his left carotid artery, one of four major vessels that supply blood to the brain. “He popped it and it exploded, and that’s when it shot across his mouth,” Alice Brown told WFAA. “When they x-rayed him, they found the stem, the metal embedded to where the blood flows up to the brain.” He was found collapsed outside the car and died at a nearby hospital two days later.